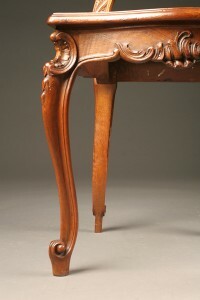 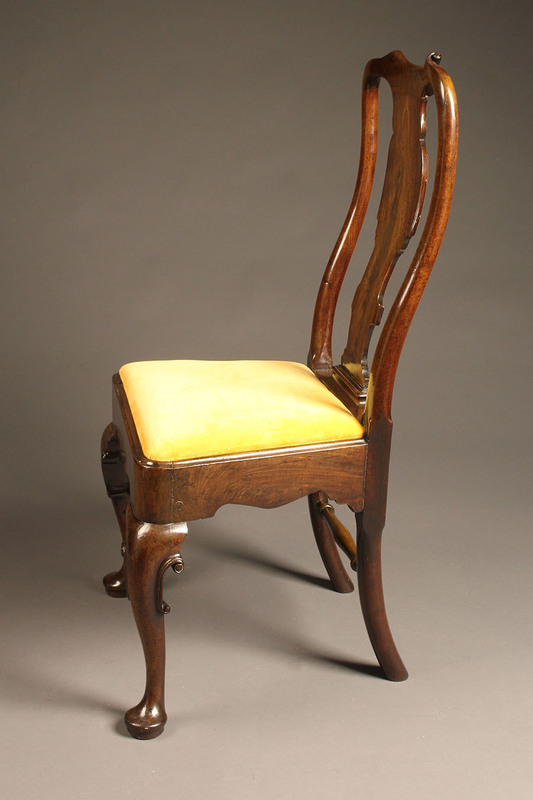 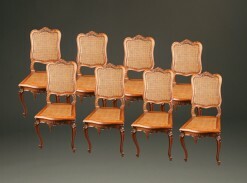 Set of 6 Queen Anne style side chairs in mahogany.Set of 6 Queen Anne style side chairs in mahogany. 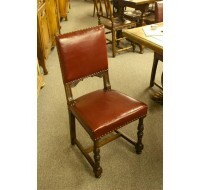 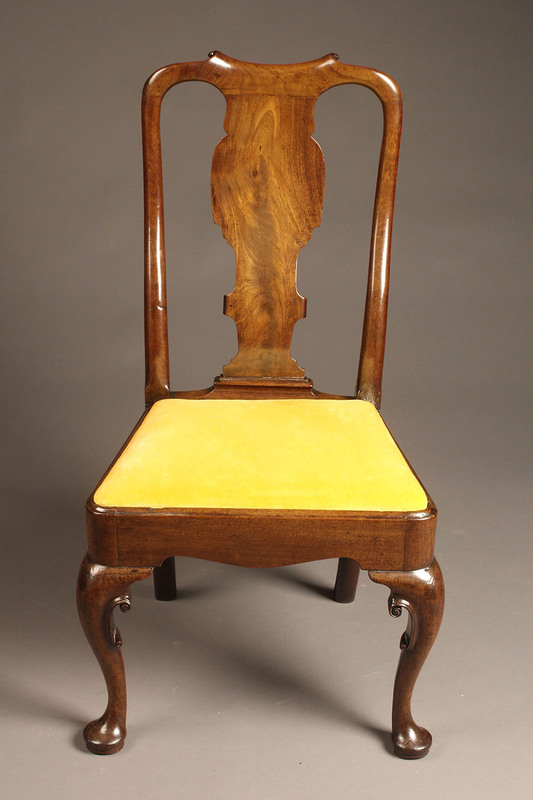 Wonderful set of 6 Queen Anne style dining chairs in mahogany. 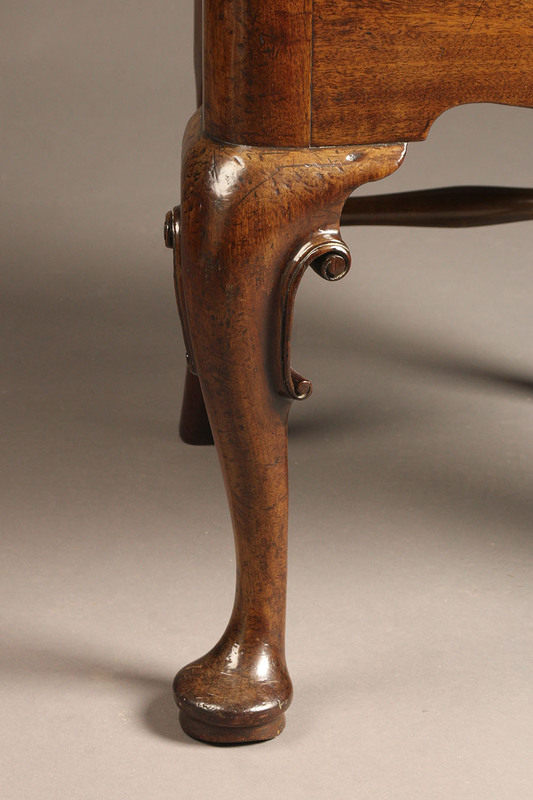 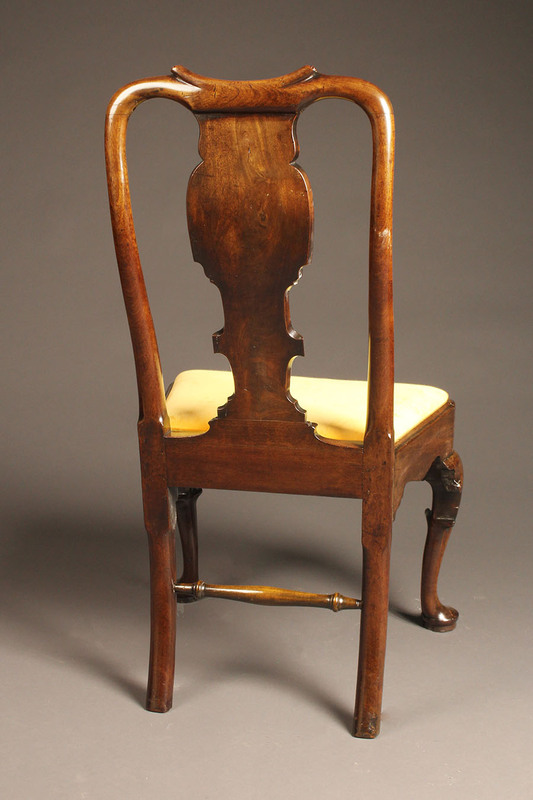 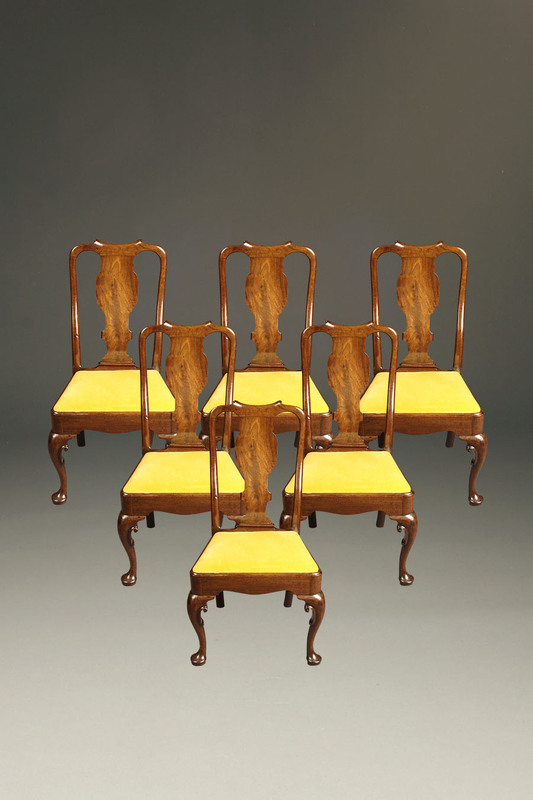 Very nice set of six late 19th century Queen Anne style side chairs with nicely detailed legs and beautifully figured wood grain on the back splats. 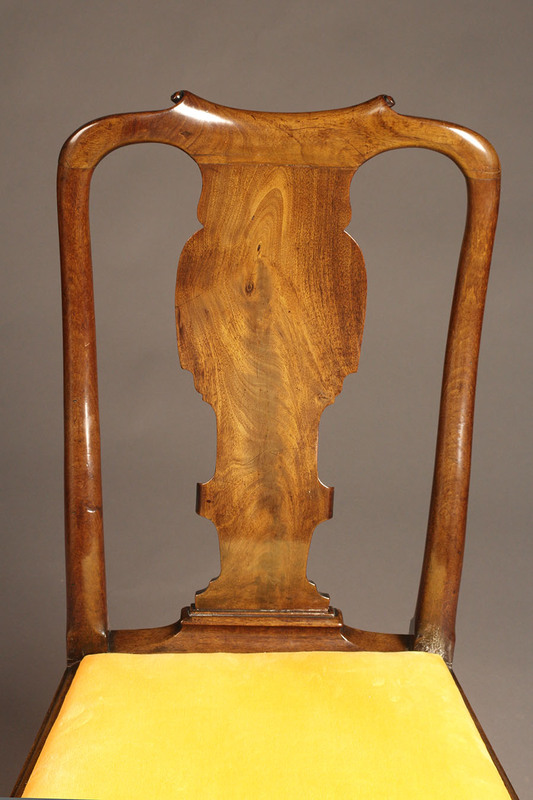 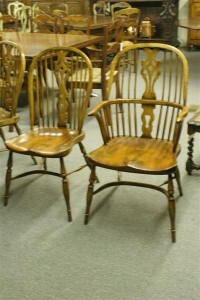 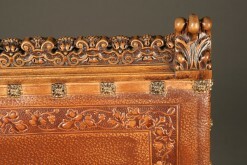 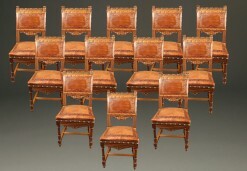 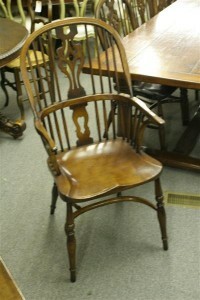 Fabulous set of 8 antique walnut Liege side chairs.